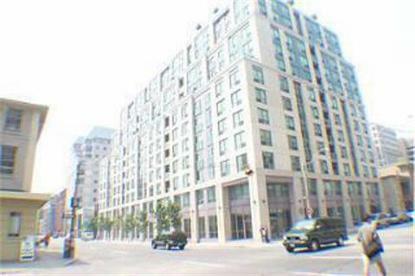 Qwest is a residential condominium building designed with classical, yet contemporary styling in the heart of Toronto's business community. A landscaped, rooftop terrace featuring a panoramic view of the city skyline and Lake Ontario enhances its appeal. Qwest offers one and two bedroom apartments.